When I was dating my husband, he made our first Valentine’s Day really special. Our church held an event for couples called a prom. My husband arranged for a friend to surprise me and take me to the mall beforehand. A gift card was waiting for me to pick out shoes and accessories to go with my dress. When the day of the prom came, I was giddy like a teenager. I was beyond excited, because I waited 32 years to have my first Valentine. That night was a priceless gift. On February 13, 2015, the Tim Tebow Foundation is giving a special Valentine’s Day moment to 7,000 people with special needs. The event is called “A Night to Shine.” Tebow, who is known for his football career and love for Christ, has established this foundation to help those in need. 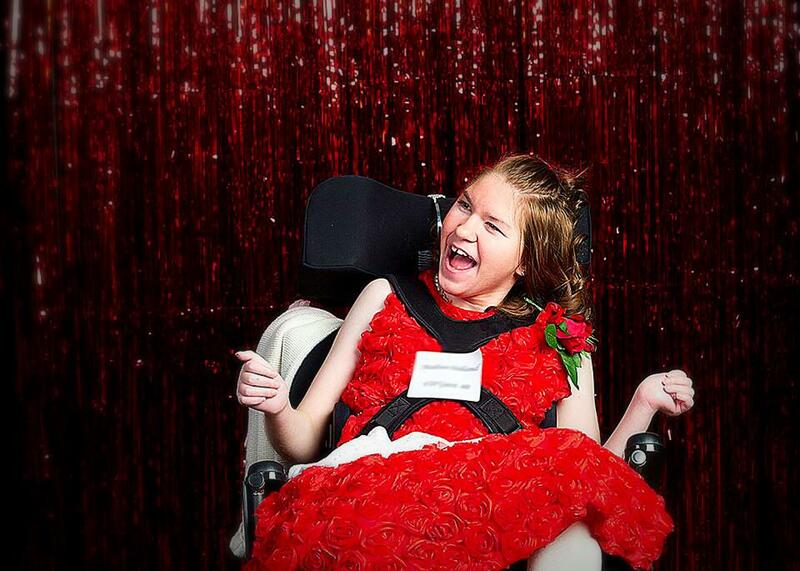 To celebrate the foundation’s five-year anniversary, the “Night to Shine” event is holding proms in 50 different cities across the nation. The proms will have limousine rides, a red-carpet entrance with paparazzi, hair and makeup beauty stations, a dance floor, shoeshines, delicious food, and attendants to make the guests feel special. Fifty churches will hold the proms; each participating church is expecting at least 100 attendees. We are so excited to be able to create this opportunity for thousands of people around the country with special needs. This event perfectly fits our mission to bring faith, hope and love to those needing a brighter day in their darkest hour of need. In Tim’s autobiography, Through My Eyes, he shares the miracle story of his birth. While living as a missionary in the Philippines, his mother contracted a severe infection. As the doctors treated her with strong medicine, they realized she was pregnant. The doctors believed that the drugs had damaged her child and told her she’d have to abort or the baby wouldn’t survive, or be born with serious problems. As we all know, Pam Tebow refused to abort her child. She was willing to bring him into the world, regardless of if it meant losing her life or having a child born with disabilities. It’s clear that Tim’s personal miracle story is part of what compels him to reach out to others in love. 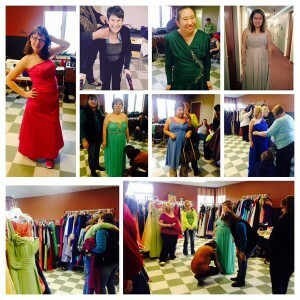 As churches prepare for their “Night to Shine” events you can see pictures on Twitter of ladies buying their prom dresses. For more information on “Night to Shine” and a list of participating churches, visit the Tebow Foundation’s website. Our goal is to make every individual feel special and loved that night, as if they’re the only ones there. I have a feeling that Feb. 13 will be a night these special guests will remember all their lives.